As any faithful reader of the site knows, I love the cyberpunk genre. 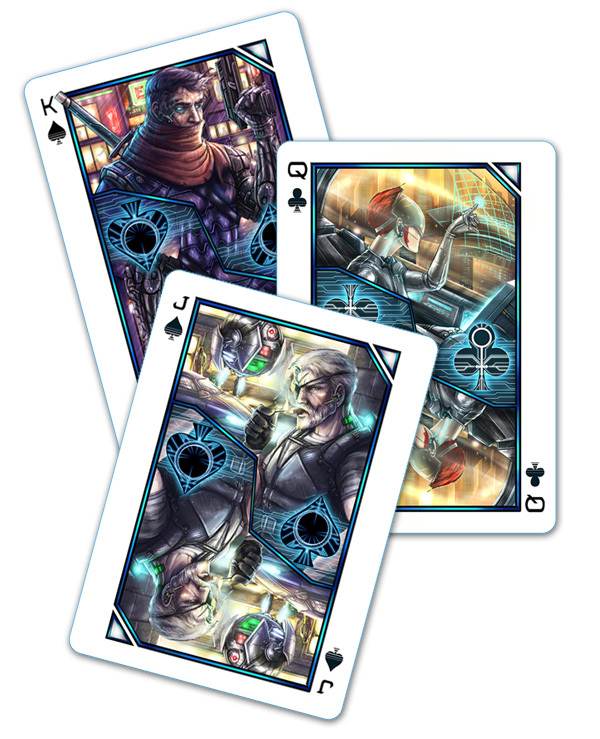 If you are new to the site, just check out my glowing review of Android: Netrunner. A fantastic game with some amazing cyberpunk artwork. 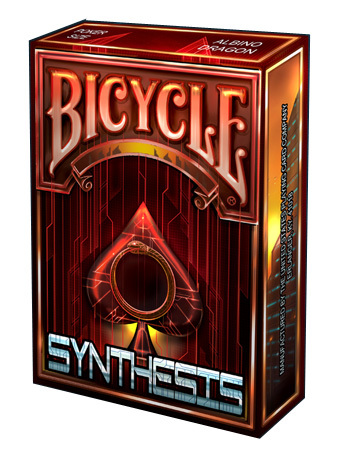 Recently, I’ve had my eye on a deck of Cyberpunk playing cards that’s currently in funding on Kickstarter. I stumbled across them the other day and they look pretty amazing. They have already crossed over $50,000 in funding and the latest stretch goal will get you a 3D playing card. There is less then 48 hours left, so if you want your deck, head over there now.